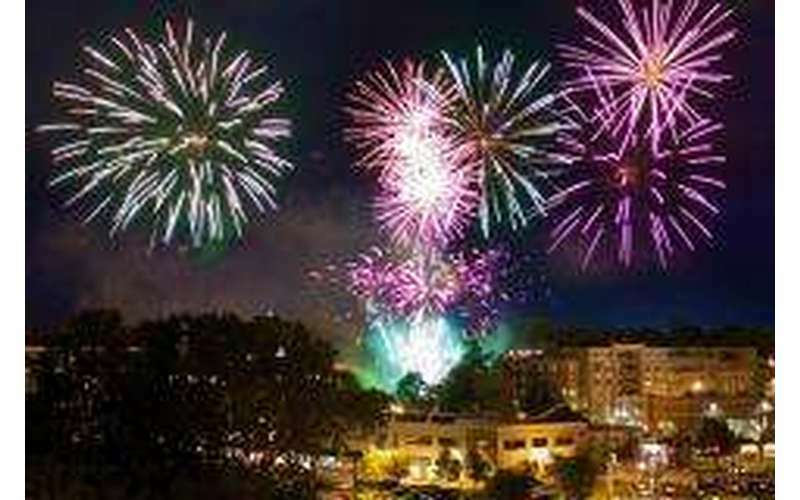 Celebrate 4th of July in downtown Saratoga Springs! 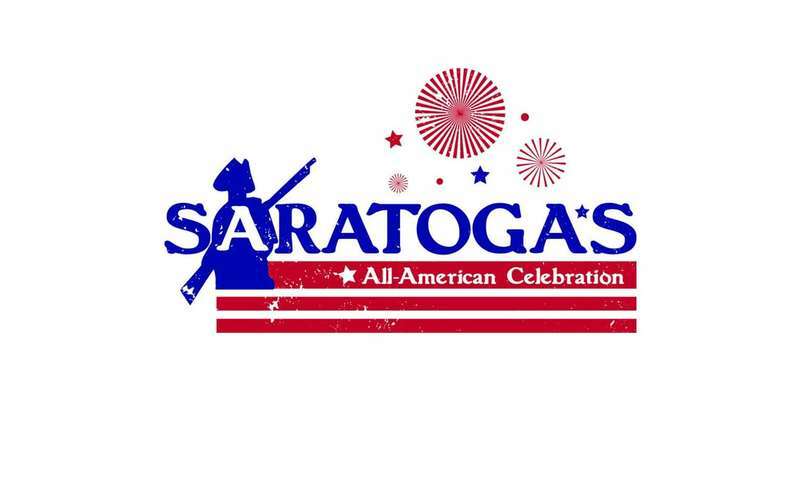 Saratoga's All-American Celebration will begin with the Firecracker 4 Road Race, a four-mile road race through Saratoga. Festivities throughout the event will include a family photo opportunity with patriotic characters, an All American BBQ & Dessert Festival, a classic car show, and a 7:00pm concert in the Springs Street parking lot featuring The Audiostars. 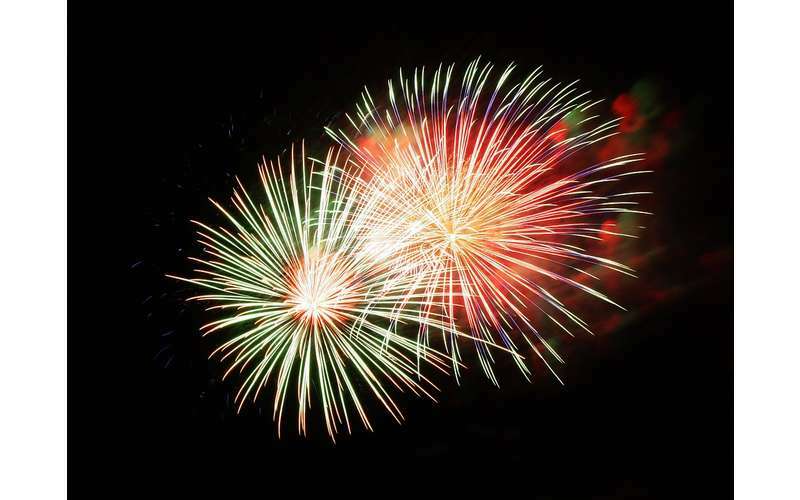 Around 9:30pm, enjoy a live reading of the Declaration of Independence followed immediately by fireworks with patriotic music.